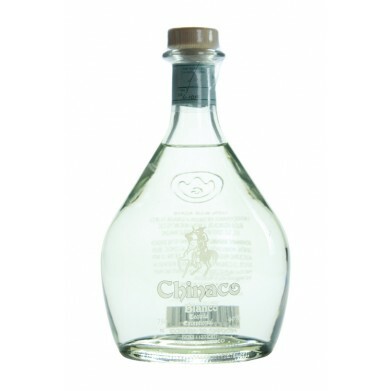 CHINACO SILVER TEQUILA .750 for only $40.49 in online liquor store. Chinaco Blanco, like all Chinaco Tequilas, is 100% agave tequila, with no other sugars added. It is bottled within 30 days after distillation and it delivers a remarkably fresh, clean taste perfect for margaritas or any mixed drink.